Next Steps is a provider for Medicaid, Tricare, and various private insurance plans. We know that obtaining services and navigating insurance is a significant barrier for most. 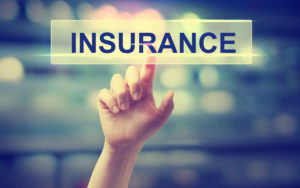 We are here to help you investigate your options by offering a tour and discussing insurance benefits free of charge. To schedule a tour or inquire about insurance options please click on the “contact us” button below!